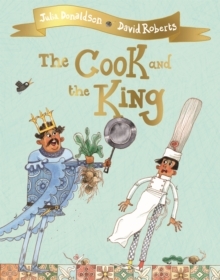 The Gruffalo said that no gruffalo shouldEver set foot in the deep dark wood. 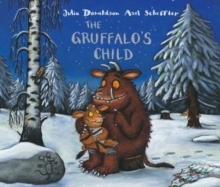 But one wild and windy night the Gruffalo's child disobeys her father's warnings and ventures out into the snow. After all, the Big Bad Mouse doesn't really exist . 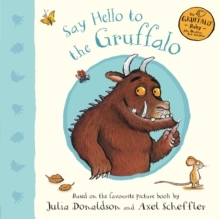 . . does he?The Gruffalo's Child is the number one bestselling, much-loved sequel to the worldwide picture book phenomenon that is The Gruffalo. 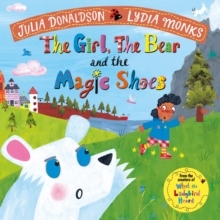 Julia Donaldson's trademark rhyming text and Axel Scheffler's brilliant, characterful illustrations combine once more to ensure that the Gruffalo's Child has followed firmly in her father's footsteps and that her story is one that children will ask for again, and again . . . and again! 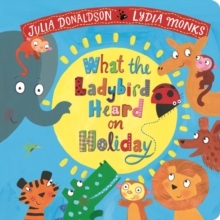 Read aloud by award-winning actress Imelda Staunton this audio CD will have children captivated.